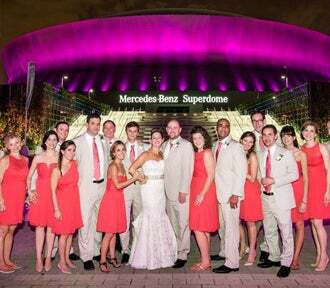 Whether you are visiting the Mercedes-Benz Superdome for a concert, sporting event, convention or business trip, you may need to know more information about our venue. Please click any of the links to the right for information to help you plan your visit. For information about an event at the Superdome, please refer to the event information page for that specific event.